DeLena Ciamacco: The Real Estate Expert: NEW LISTING IN PROSPECT! YOUR OWN PIECE OF PARADISE! 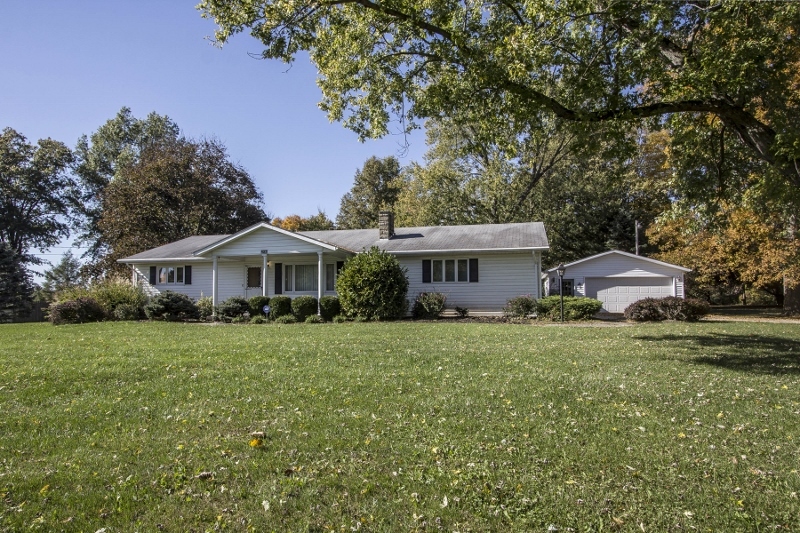 Spacious rambling ranch home on a very scenic and extensively landscaped nearly 1 acre wooded lot with 24x30 detached heated garage, yard building & multi-tiered deck with hot tub and pergola. Remodeled country-sized, fully applianced Kitchen with wrap around cabinets, upgraded countertops, huge island & oversized Dining/Hearth Room. Living Room has gas fireplace and Family Room/possible 3rd Bedroom. First Floor Laundry. Partially Finished Lower Level with Den/Bedroom and Recreation Area. Convenient to everything! 3 BRs & 2 Full Baths. Over 1,800 SF! Only $194,900! Call DeLena today! OPEN HOUSE IN MARINERS COVE! OPEN HOUSE IN SHELLBARK RIDGE!